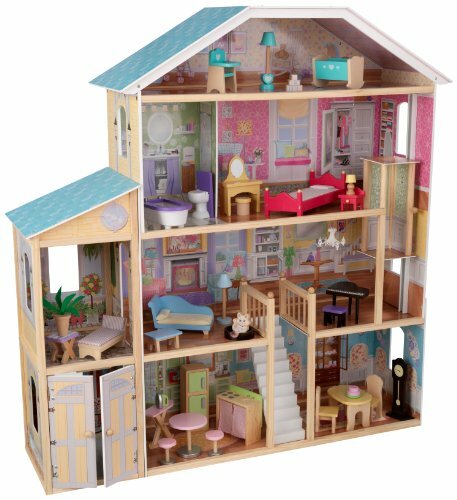 Our Majestic Mansion is over 4' wide and four-and-a-half feet tall, giving young girls tons of space for taking care of their favorite dolls. 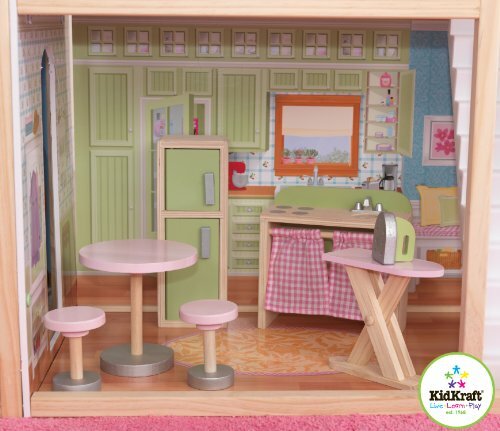 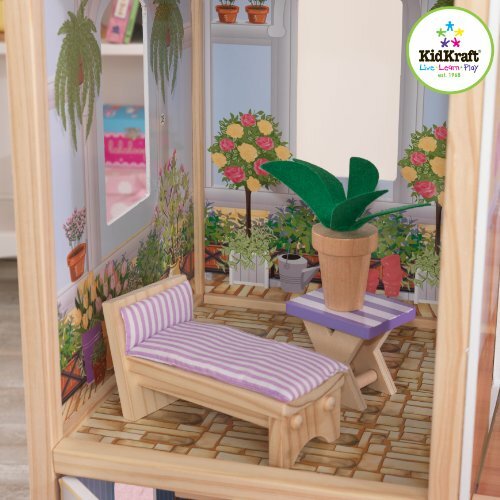 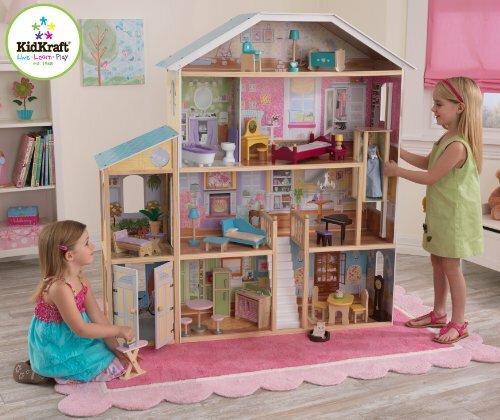 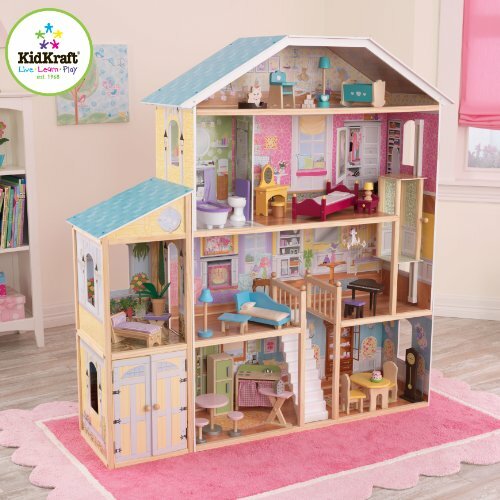 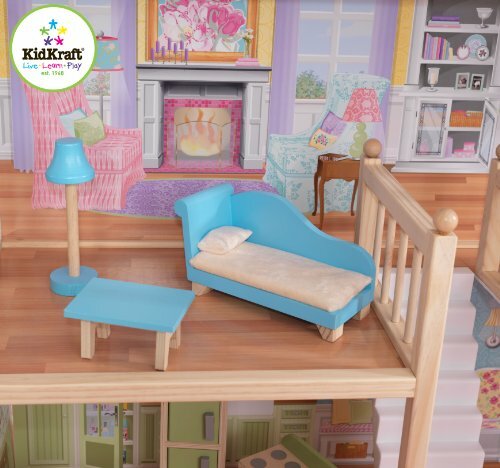 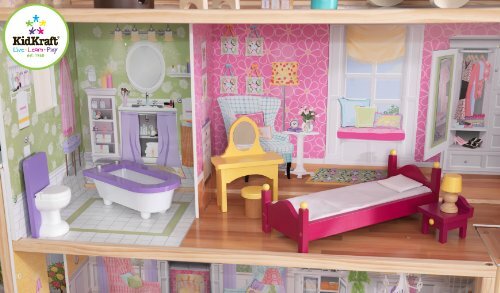 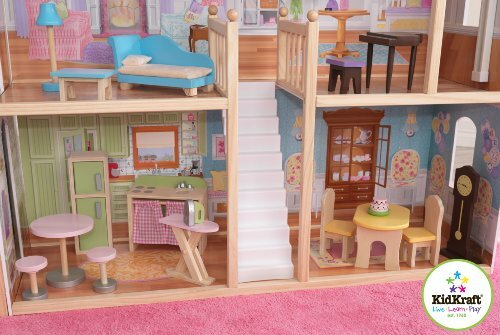 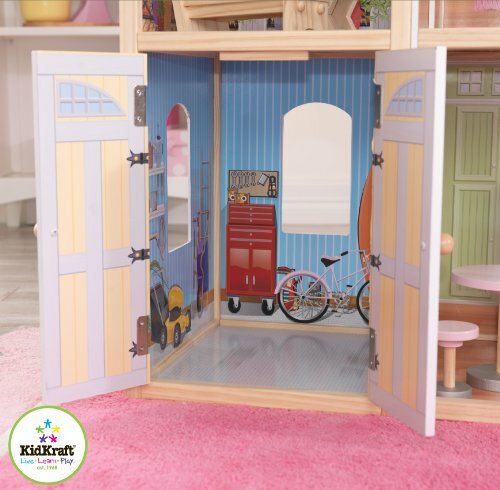 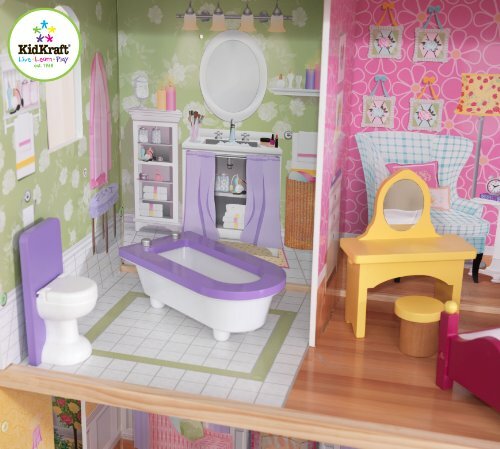 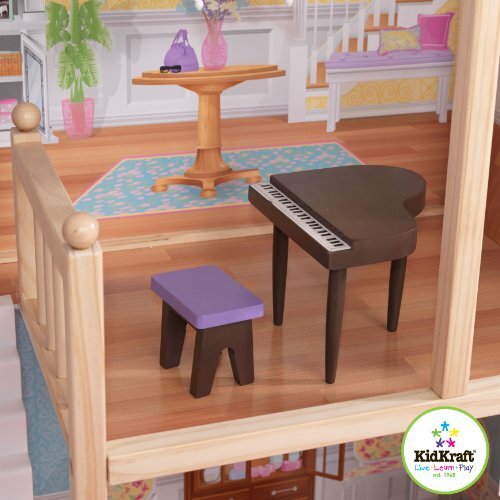 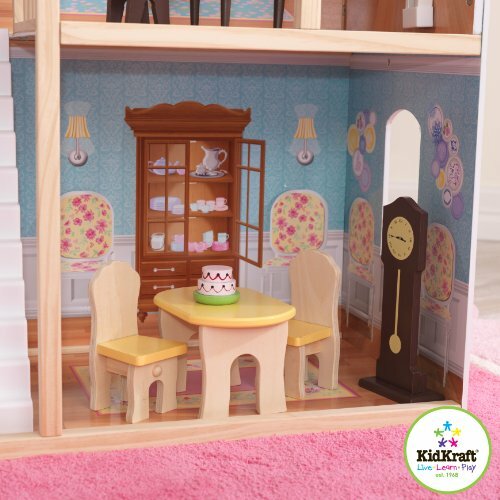 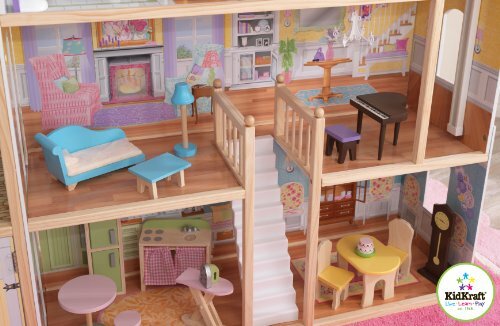 This adorable dollhouse is complete of fun, interactive capabilities and would make a perfect gift for any occasion. 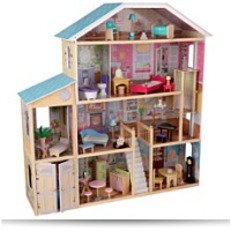 Accomodates fashion dolls up to 12"tall and the dollhouse is large enough for numerous kids to play.